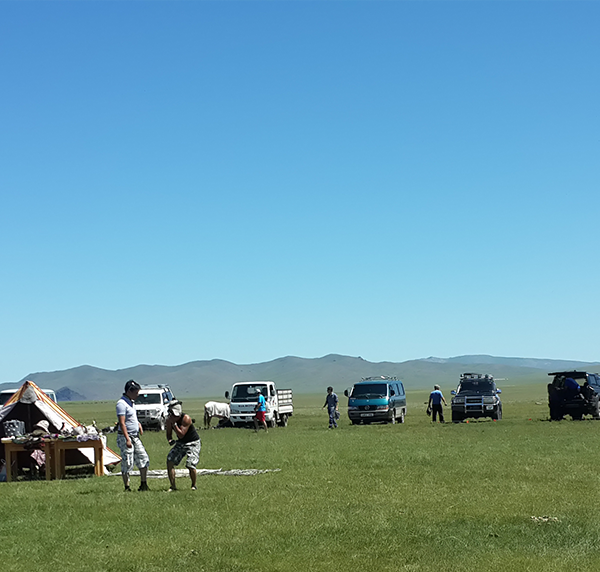 DMD MONGOLIE (Discover Mongolia & Development) has been working in Mongolian Tourism Industry for 19 years with its long term satisfactory and trustworthy expertise, and sustainable and environmental friendly high quality services. DMD is able to offer you an excellent, personal service, communicating in both English and French. 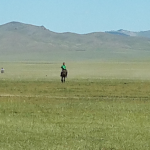 DMD MONGOLIA is a travel philosophy that guides all its collaborations on the ground. 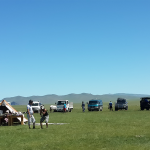 Respect, Discovery and Sharing are the three pillars of DMD philosophy, put it into the leaders’ zone and make the company to have a key role in the development Mongolian Tourism Industry. 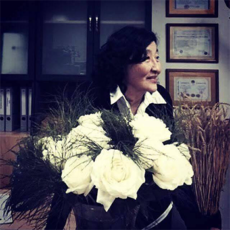 Soyoloo manages our family of DMD-Mongolia, in 1998 she created the company with her husband Demedbal ZANDRAA. 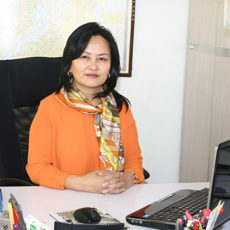 Continuing what her husband had established, she is fully committed to the development of tourism, a relatively young sector in Mongolia and for the promotion of the destination, little known in the world. 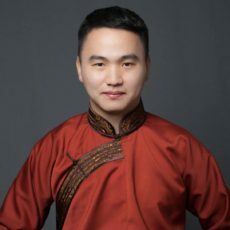 Concerned about social issues, Soyoloo is involved in several decentralized projects apart from its tourist activities. Tungaa was born in Khentii, the land of large expanses of grassland. Her “rural” upbringing is an important part of her life thus, she is always conscious of keeping harmony between nomadic and sedentary lifestyles. She has been an indispensable member of our family for 11 years. 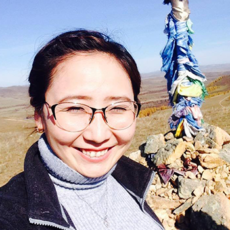 As an on-site supervisor, thanks to her professional network in Mongolia Tungaa will always stay with you during your stay. As the product manager on the French market, she is also available to offer you a well-prepared tour. 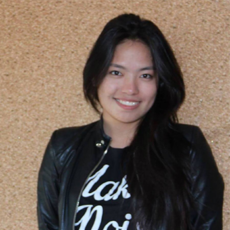 Bayanaa has joined the DMD team in 2014, as an experienced guide-translator. A perfect French linguist, will be your main point of contact for your dream trip, tailored to your specific interest. 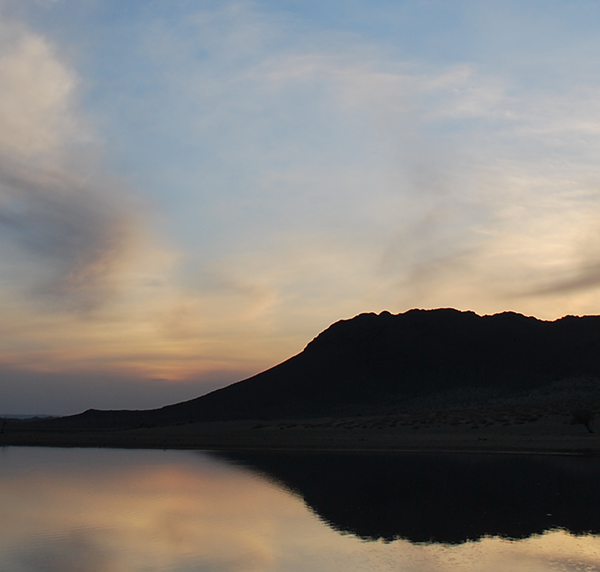 To give you the traveller an “Authentic” feel, he regularly organises Introductory trips. These trips are centred around everyday life of nomads, also tightening the link between the local community and the agency. 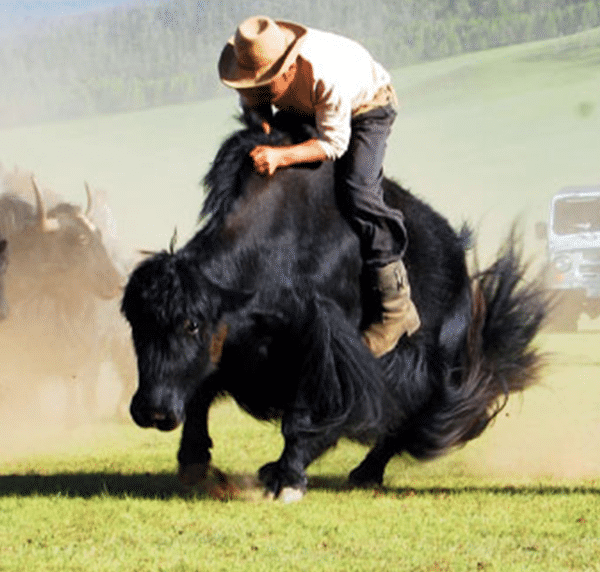 His inspiration in life is, to let our tourists experience first-hand the nomadic way of life, existing happily in harmony with nature. Due to his trait as a serious and a dependable person, he handles the accommodation reservations of each tourist. Puje the rookie of our team as well as being the youngest of her siblings, brings mutual respect and friendship from her family full of love and happiness. Since her arrival, she is tasked with the essential task of developing our English-speaking clientele. 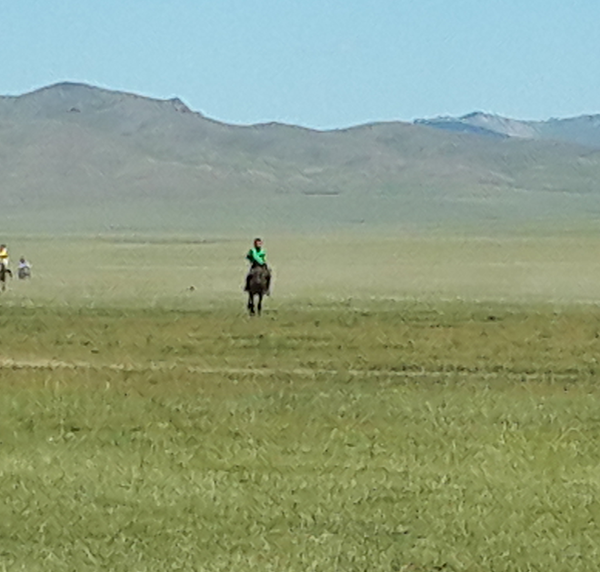 Five years of experience working as a tour guide and the fact that she was brought up by her grandparents in the country side, gives her great pleasure in sharing the nomadic way of life. Happy and always optimistic, she will be a great advisor for your trip. As logistics manager Davaa takes on a great responsibility for the comfort of your trip. She is irreplaceable part of the agency. Davaa checks every detail for every traveller, so that they get more out of their stay in a well-maintained condition. With more than 10 years’ experience in tourism, she shares her vast knowledge with young tour-guides in the practice of their trade. She is respected by everyone. 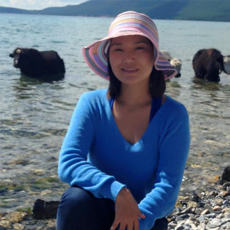 Searching to challenge herself in a new sector, Tsetseg joined the team 6 years ago. With her calm and composed manner, she’s on the good side of every employee of DMD. 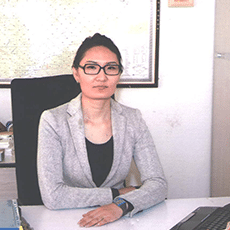 As an HR manager, she understands responsible drivers and qualified tour-guides are crucial for genuine nomadic experience, built on trust between you the tourist and the rural community.